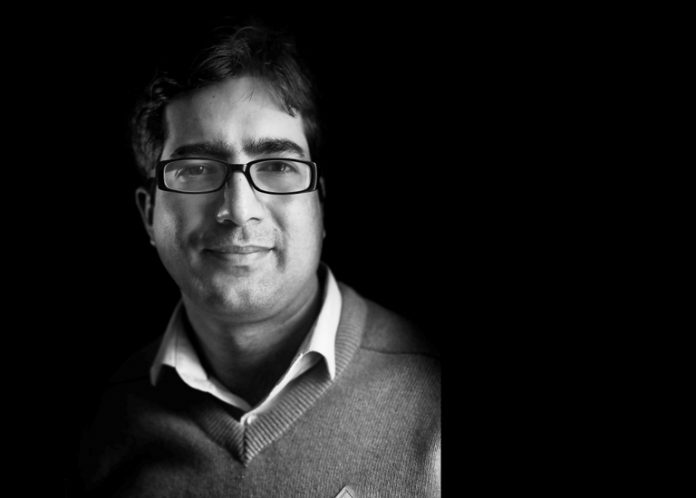 Senior BJP leader Kavinder Gupta alleged that Shah Faesal, who had resigned from the IAS last week, may have got money from Pakistan. Faesal, who was the 2010-batch IAS topper, had quit his job to protest against the “unabated killings” in Kashmir and the “marginalization of Muslims by Hindutva forces at the hands of Hindutva forces”. He said that if Faesal really wanted to do something for the people of J&K, he should resume his work as an officer. “The way Shah Faesal thinks proves that he may have got some offer from Pakistan”, Gupta said.